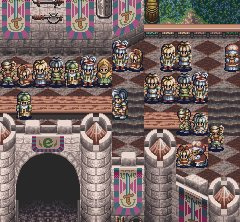 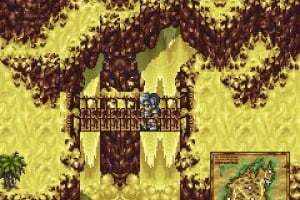 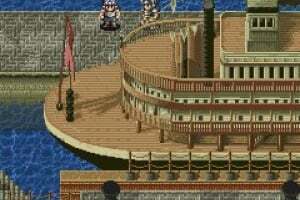 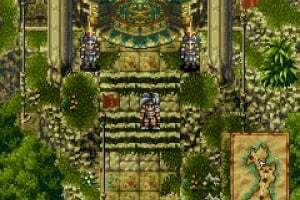 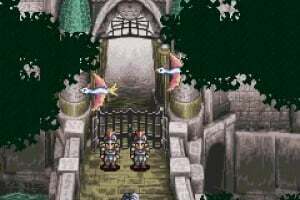 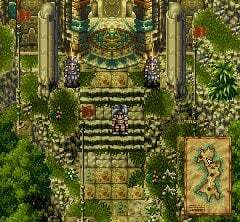 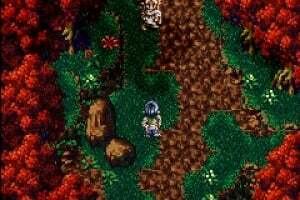 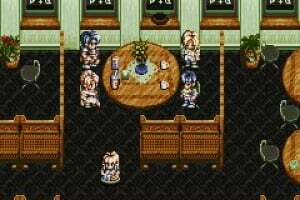 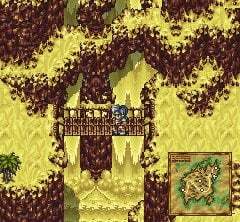 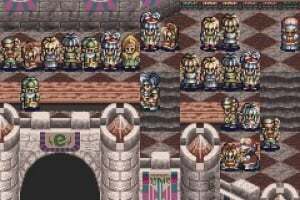 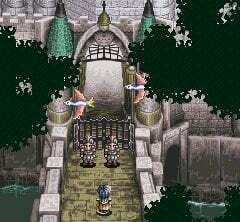 The Super Nintendo is well known for sporting a rather large and outstanding library of RPGs, but there were several of these outstanding titles that never made an appearance outside.. 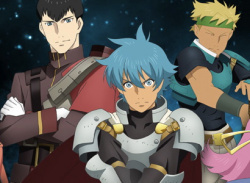 When a mysterious and deadly disease suddenly strikes the neighboring village of Cool, three young members of the Clatos Brigade embark on an epic quest to locate a cure for the disease. 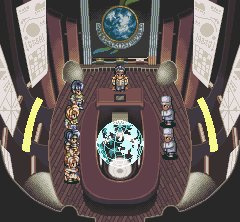 But when one of their own inadvertently becomes infected with the disease, their search takes on a whole new level of importance and urgency. 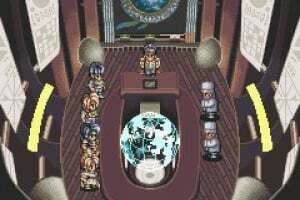 Joined by federation deep space investigators Iria Silvestoli and Ronixis J. Kenny, whose advanced technology provides them a time travel gateway to the past, Milly Kiliet and Ratix Farrence set out on an adventure through time in an attempt to locate the original host of the deadly disease and somehow prevent a galactic war in the process. 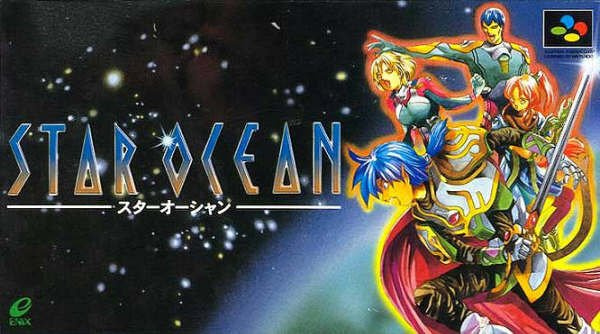 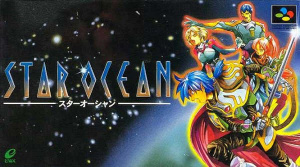 Can two completely different worlds come together in an effort to save the universe from the destructive plans of the Resonians and restore peace to the star ocean? 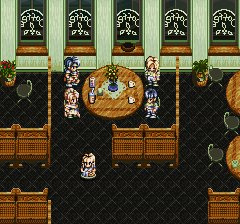 If you have the means to play this game in English, I can't recommend it highly enough. 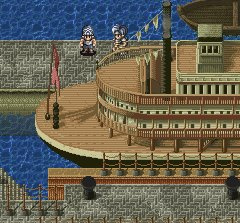 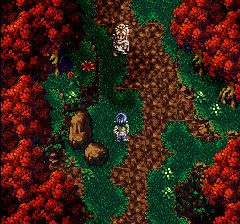 While the new updated PSP version is quite good, there is nothing quite like the original Super Famicom version of the game.